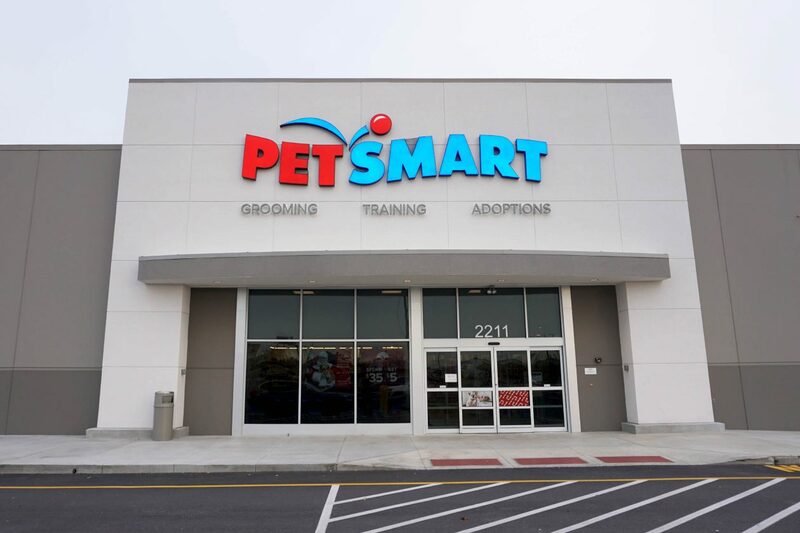 Greenville, SC- based Realty Link developed the remainder of Greenfield Business Park in Greenfield, IN. 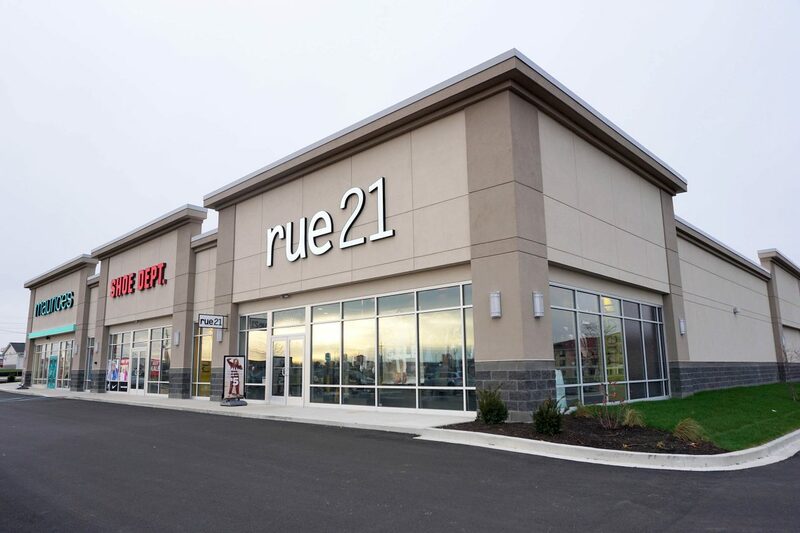 Capitol Construction was hired to develop 5.5 acres, creating building sites for three new retail buildings. 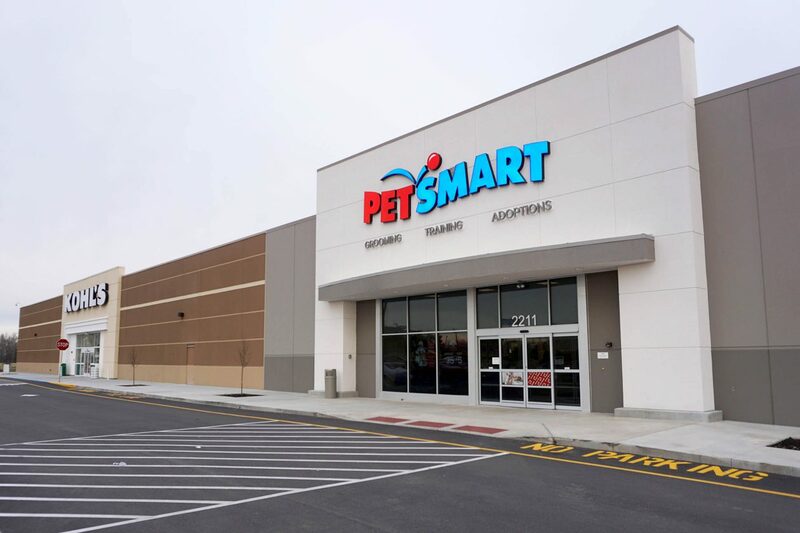 In addition to the site development work, Capitol Construction completed the 17,300 square foot Petsmart adjacent to the simultaneous construction of a new Kohls building. 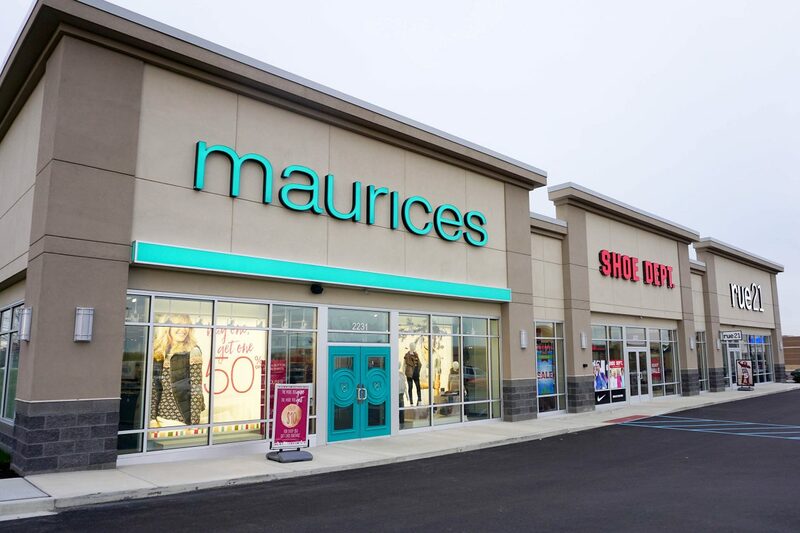 Our team was also contracted to build a 16,500 square foot out-lot building, comprised of Rue 21, Shoe Department and Maurices, as well as provided turn-key build-outs for those retailers. The center was designed by CESO.